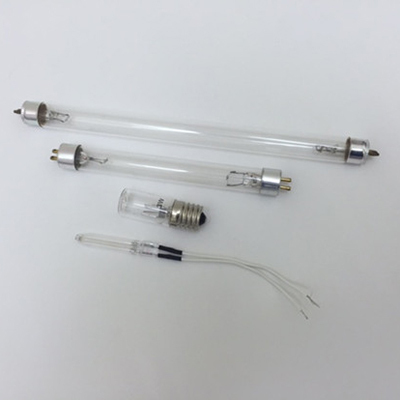 Full range of UV Germicidal Lamp (UV-C) various types including CCFL Cold Cathode UV germicidal U shape lamps, double-ended 4 pin straight series, single-ended 4-pin straight series and 3W mini bulb. Disinfect pure water, normal water and medical water, etc. Apply to water disinfection equipments which reduce TOC to treatment the waste water. Disinfection cabinet, microwave oven, air condition, air purifier as well as other home appliance. Disinfect the air and surface of objects in the hospitals, schools, hotels, restaurants, homes and offices.